Sarkies Garden (Chambery Mansions) is located at Sarkies Road near to Newton Circus. 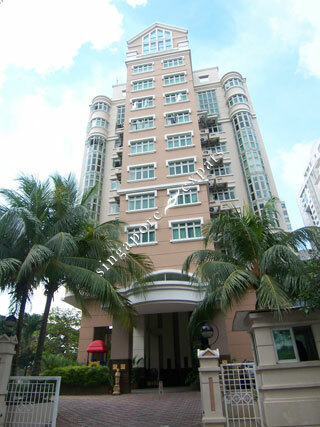 It is situated at a prime residential area which is near to Orchard Road and the Central Business District. Sarkies Garden is near to good schools and clubs like The Pines, Tanglin Club and The American Club. From Sarkies Garden (Chambery Mansions), it takes about 5 minutes stroll to the Newton MRT station and Newton Circus food centre. Traveling to Orchard Road takes only 5 minutes and to the Central Business District takes about 12 minutes. The nearest mall is Balmoral Plaza which is 10 minutes walk away. Location can't get any better!